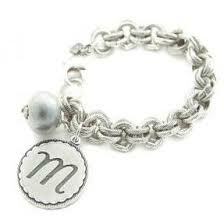 The Polka Dot Zebra carries personalized jewelry including John Wind Sorority Gal bracelets & necklaces. 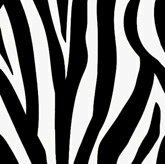 The Polka Dot Zebra carries a full line of Merle Norman Cosmetics. 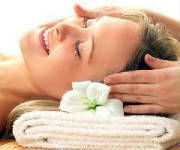 Our Spa Room offers facial and waxing services by a licensed esthetitian. Schedule a time to have your own consultation and discover a beautiful new you! These shirts are girly and fun. 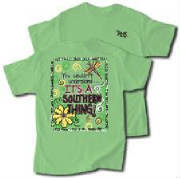 With cute sayings from southern to faith based there is a perfect style for everyone. 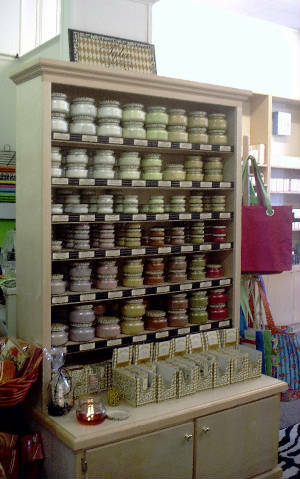 These soy candles come in the yummiest scents! They are soy based and have a long burn time, filling your home with rich clean scents. 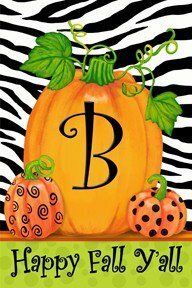 Personalized flags avaliable at The Polka Dot Zebra makes one dream of crisp Fall days to come.